Pristine townhome with great views! This spectacular home has many upgrades to include new water heater, overhead lighting, fixtures, fans, and new carpet in bedrooms 2015. Lovely maple floors in living/dining room and kitchen and stainless steel appliances and maple cabinets in kitchen. Outdoor deck overlooks open space. Close to shopping, schools, and highway. 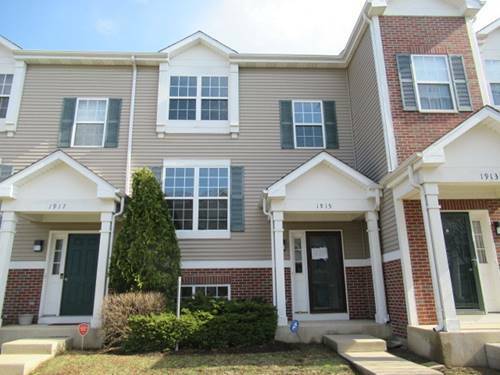 This bright, well maintained unit has it all! 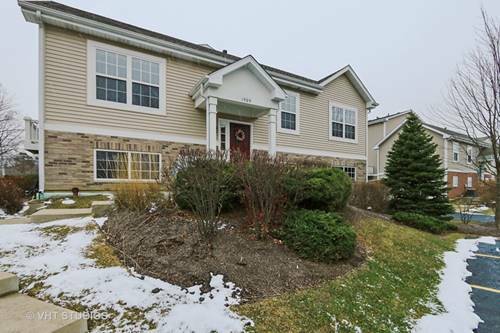 For more information about 1909 Freedom Unit 38-1, Zion, IL 60099 contact Urban Real Estate.